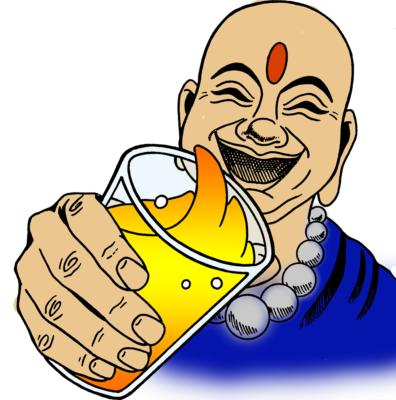 Its that time of the season where it gets a bit cooler and the liquors of the cooler months come out. 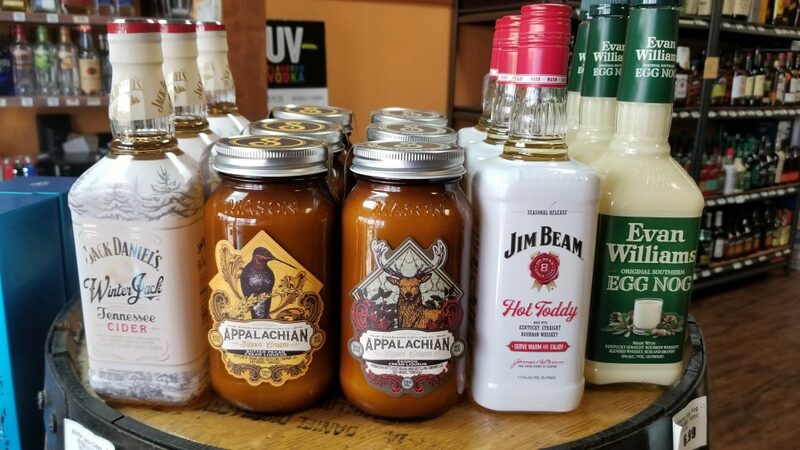 We have a variety of great liquors available for your enjoyment or as great party favors. 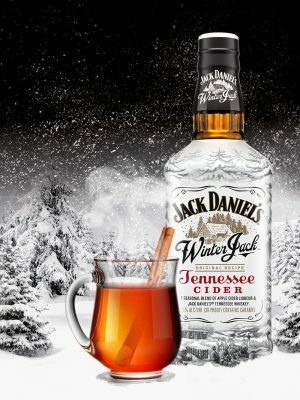 Jack Daniel’s Winter Jack is a seasonal blend of apple cider liqueur, Jack Daniel’s Old No. 7 Tennessee Whiskey and holiday spices, based on an original family recipe from Jack’s home in Lynchburg, Tennessee. Even if you live in a place where it’s never cold or snowy, you’ll never regret being prepared. 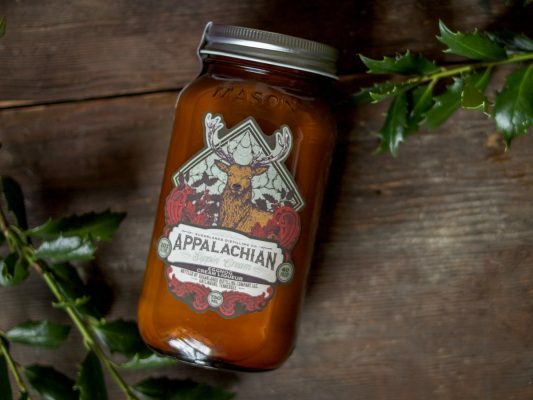 Our heartwarming Tennessee Cider should always be enjoyed with friends and family. 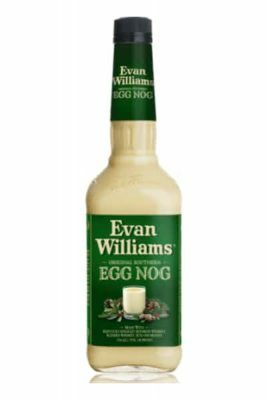 Our Eggnog Sippin’ Cream is a tasty twist on a classic holiday treat. Rich flavors of churned cream, rum, cinnamon, and nutmeg will keep you cozy all winter long. Feeling festive? ‘Tis the season to enjoy Original Southern Egg Nog: our twist on a holiday classic. It’s the perfect blend of smooth Kentucky Bourbon and real dairy cream—and best of all, it’s easy to enjoy. Chill. Pour. Share. No trimmings required.